If your dog could read, they'd choose K9 Magazine. 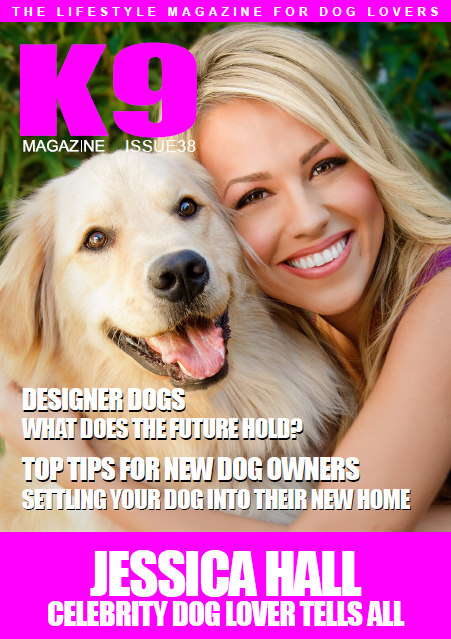 1) Click here and subscribe to K9 Magazine. 2) Once you have paid, send an email to service@k9media.net quoting your receipt no. 3) We will then, immediately refund 25% no matter which subscription package you chose.